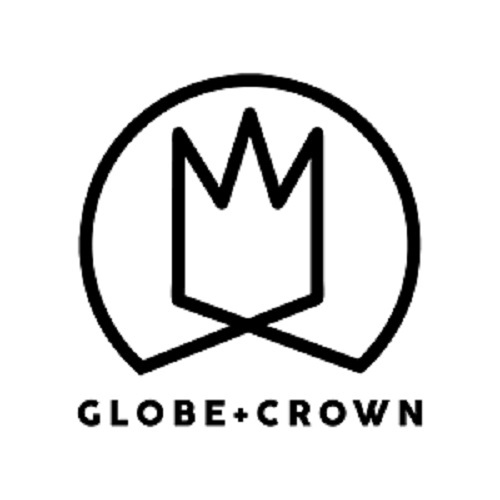 Globe & Crown is a collective of Christian artists dedicated to encouraging creativity and culture. 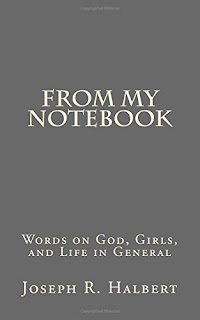 From My Notebook: Words on God Girls and Life in General is the coming of age story of a young man trying to understand the world and his place in it. 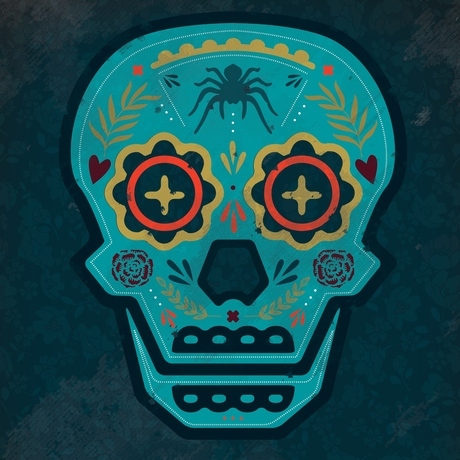 The compilation of essays traces the path of a punk kid turned wanderer turned family man. It's a journey from lost to found. The book is available in physical and ebook format. You can buy it from Joseph, on CreateSpace, or Amazon. 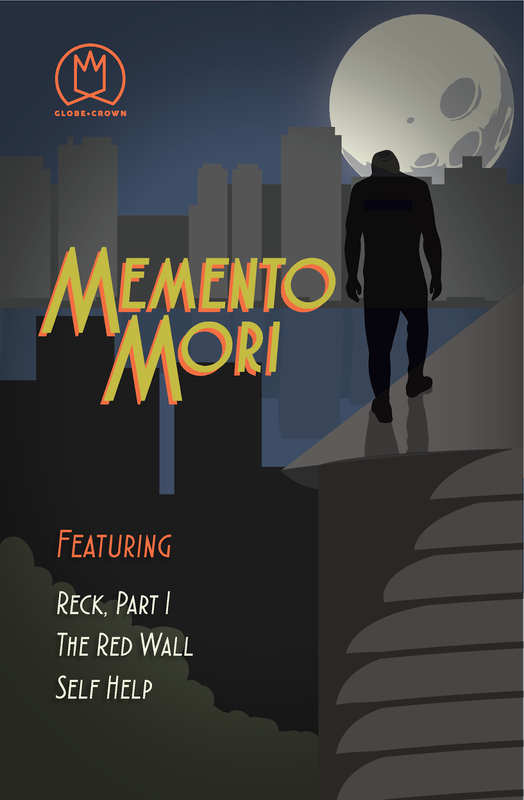 Memento Mori means “Remember death.” The four short stories in this book preach that even in an age of convenience and comfort, death is ever-present and inevitable. It's available in electronic form on Smashwords and Amazon. 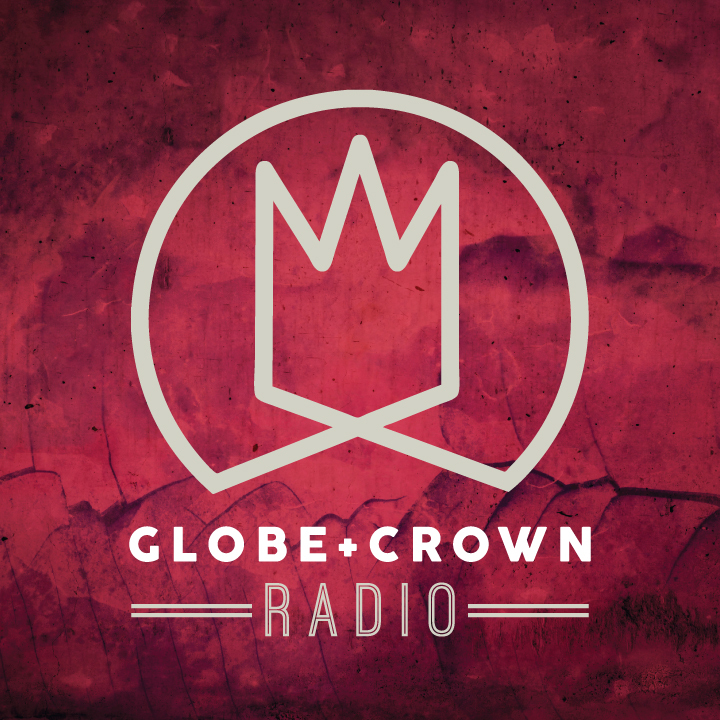 Globe & Crown Radio is our fortnightly podcast that encourages creativity and culture. It's also just got a lot of Nate and Joey making dorky jokes about their lives. 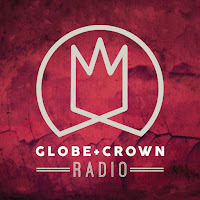 You can listen to it on iTunes or Podomatic. 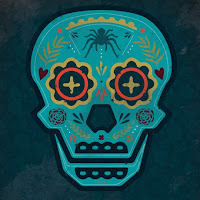 The Tarantula Lounge is Joey's audiojournal where he explores ideas that capture his attention and the things that he loves. You can listen to it on iTunes or Podomatic.